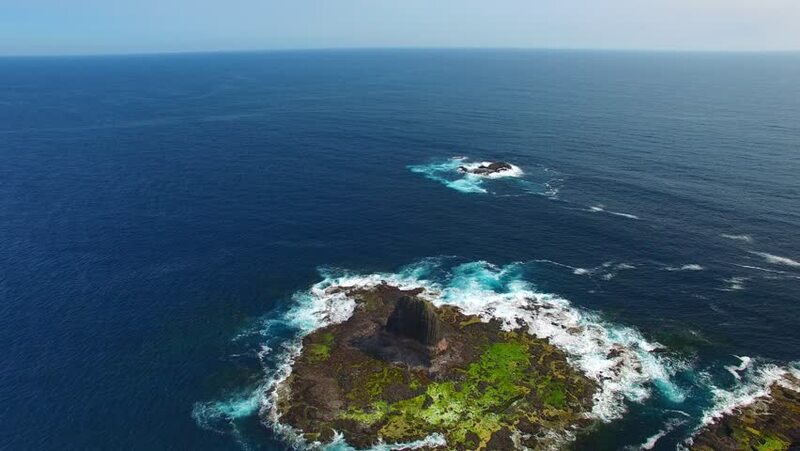 Cape Schanck aerial view, Australia. 4k00:18Gopro footage of young diver woman snorkeling and swimming, exploring tropical reef with beautiful colorful exotic fish in crystal clear lagoon ocean. 4k00:18Flying over the beach of "Port-Donnant", famous surf spot with consistent waves, located on the east coast of the island of Belle-ile-en-Mer, the largest of Morbihan islands, Brittany, France.